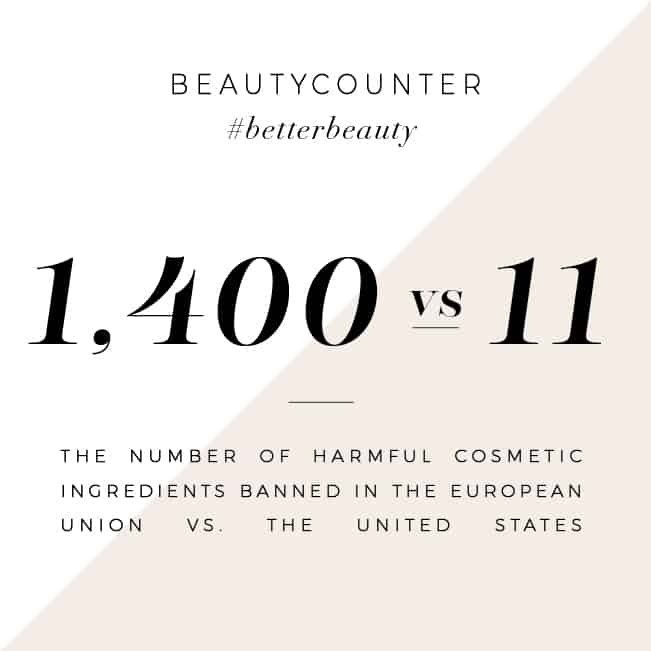 Have you ever read the ingredients in your skin-care products? Do you know what chemicals you are putting onto your skin? Most of us grew up using the pretty, fragrant and expensive bottles of face wash and moisturizer, readily available at your local store. We use it day after day without giving much thought to what is in it. If you take a minute to flip that pretty bottle around, and google a few of those ingredients (or better yet, check out EWG.com…) you will likely become alarmed. Those ingredients may be linked to a whole array of illnesses and complications. 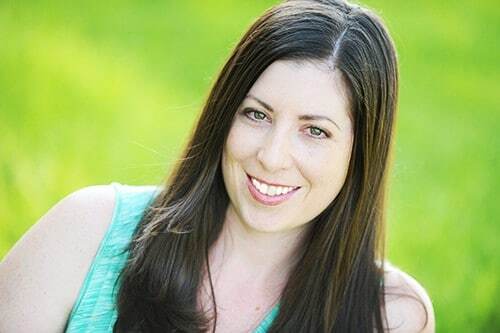 In addition to being tremendously unhealthy and sometimes toxic, commercial facial products may strip your delicate facial skin of its natural oils, leaving it dry and drab. The fragrances that are present in these products may also be an irritant to your skin. The great thing is that we don’t have to use these chemical-laden cleansers. Simple and natural face wash is safe, inexpensive, and will provide you with healthy and beautiful skin. Because we can use Oil instead. Yep. Simple, everyday oil. 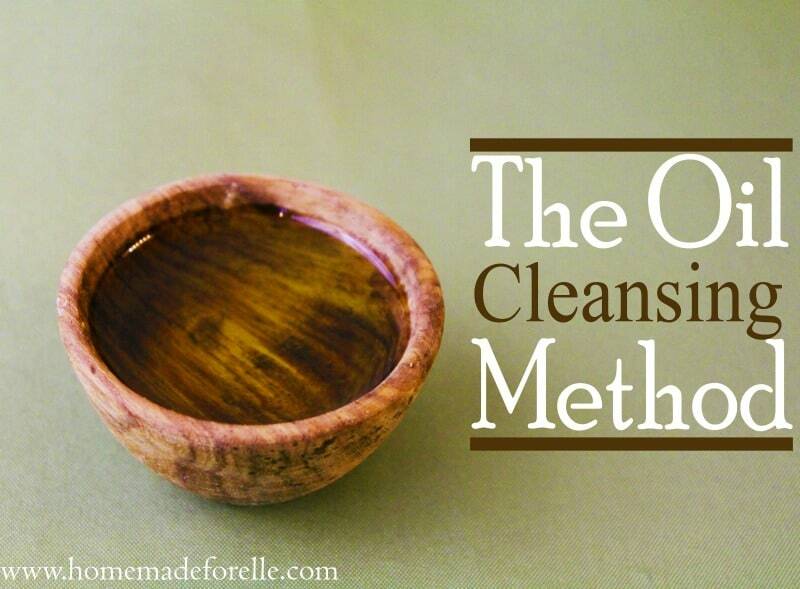 It’s called the Oil Cleansing Method (OCM). Rinse Face. Rinse your face with water with cool or luke warm water. Massage with Olive Oil. Gently massage olive oil in a circular motion over your face for one-two minutes. Pick a high-quality, organic olive oil. Remove Eye Makeup. Gently rub oil across your eye lids and eye lashes to remove eye makeup. Oil does a great job of removing eye makeup! Wipe Off. Gently wipe off your face and eyes with a washcloth. Moisturize (optional): If you have dry skin, like me, you can rub a little olive oil or apricot kernal oil into to your skin as a moisturizer. I found it kind of awkward (and unsanitary) to carry the olive oil to the bathroom, every night when I washed my face, so I picked up a few travel sized shampoo bottles to put my oil in. It has worked out very well for me. You can use straight olive oil with no extras, but if you are wanting to treat a specific symptom (red skin, pimples, drier skin), you can add some variations to your olive oil. Lavender essential oil: A 10 drops of lavender essential oil into 2 tablespoons of olive oil to provide anti-inflammatory properties, which may reduce facial redness. Jojoba Oil: If you have dry skin, try combining 3 parts olive oil with 1 part jojoba oil to increase the moisturizing benefits of the face wash.
Castor Oil: If you have oily skin, combine 2 parts olive oil with 2 parts castor oil. To keep bacteria out and your oil fresh, I would recommend only adding enough for a couple weeks to a month. Once the bottle is empty, wash them out with soap and hot water before adding new oil. *If you are new to using essential oils, please take a minute to educate yourself on the proper use and handling of them. Here is a great site to get you started. Want more homemade facial cleaners? Check out these articles! Exfoliating Facial Scrubs – homemade scrubs that help exfoliate your delicate facial skin, using ingredients you have in your kitchen! Homemade Facial Masks – homemade facial masks that cleanse and hydrate your skin, also using pantry and kitchen ingredients. Homemade Makeup Remover Wipes – get the same benefit of the oil cleansing method in a convenient wipe with these homemade makeup remover wipes! Have you tried the Oil Cleansing Method? How has it worked for you? Does it matter what type of olive oil is used? Should I use extra virgin, virgin or refined? Hi, thanks for sharing. The oil cleansing method is a wonder. I have been using it for almost a year after a longtime of going to the hospital due to skin complications. I desperately googled about how to take care of my skin until I stumbled upon this method. I thank God I did. My skin is now so clear, extremely few scars, closed pores, better complexion and more confidence. Everyone compliments my skin and I don’t keep the secret to myself, I spread the word. I apply moringa oil on my face and neck, regardless of whether I’m wearing makeup or not, put warm water on a soft cloth and gently clean; I repeat the process then moisturize with the same oil. I sometimes us olive oil. I scrub with the same oil mixed with brown sugar once a week and mask my face with dead sea mask. I’m so grateful to God. I sure appreciate your recipes for skin care! I’ve been using jojoba oil to cleanse my face for years as my skin tends to be dry. This has worked out great as my skin rarely feels dry anymore. When I run out of jojoba, I use coconut oil and that works fine as well. What do you think about using 100% Pure Organic Sweet Almond Oil for the OCM in lieu of Olive Oil? Would that be a good alternative? Yes – almond oil should work just fine! Hi, Ive come to these natural remedies very late in life but after reading and googling some of the ingredients in skin care and cosmetic products I no longer wish to use them. Is there a regime using essential oils for ani ageing and wrinkles please? This research (https://www.ncbi.nlm.nih.gov/pubmed/17147537) shows lemon oil works the best, but juniper and grapefruit are also effective. Thanks for this valuable article. Can I use home-made coconut oil for cleansing instead of olive oil? Just wondering if you take your face makeup (foundation, poweder etc) before using this method? Got no olive oil but have coconut oil will try it and then carrot mask. Let u no if it works for me !! I am just wondering if coconut oil would work for the ocm. Or if olive is a better alternative? And can coconut oil be used as a facial moisturizer? I prefer olive oil, but you can certainly try coconut oil. I find olive oil to be more hydrating and makes my face feel cleaner and moisturized. Hi! How many drops of essential oil is recommended? I personally stick to a 1 – 2 % dilution, but in general, I add around 20 – 30 drops for 4 ounces of oil. I’ve been using the oil cleansing method for a few weeks now and I love it! I have combination skin with oily breakouts in the T zone. Since using this method breakouts have ceased, pores are no longer noticeable and my skin is now normal. So yes, I am ready for a natural scrub. Yay, I am so glad to hear it works for you! Thanks for stopping by and sharing! Hello. Your skin sounds exactly like mine. I wanna try the ocm too. Do you do it day and night everyday? What oil mixture do you use? Thank you. I am old and I grew up with nivia cream; however, it appears not to be enough so now I mix coconut oil ( the cheapest around) with epsum or other cheap bath salt ( I have recently begun thinking of sugar for the grit but haven’t finished my salt yet). I use the hottest water i can stand and slather and rub my face in this mixture……….exfoliating and giving my face a mini spa, then dry. Feels great.